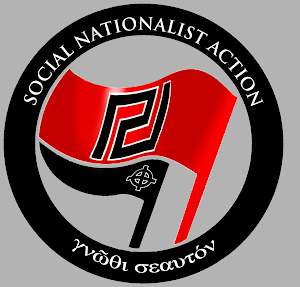 Golden Dawn - International Newsroom: Crushing the conspiracy of silence. 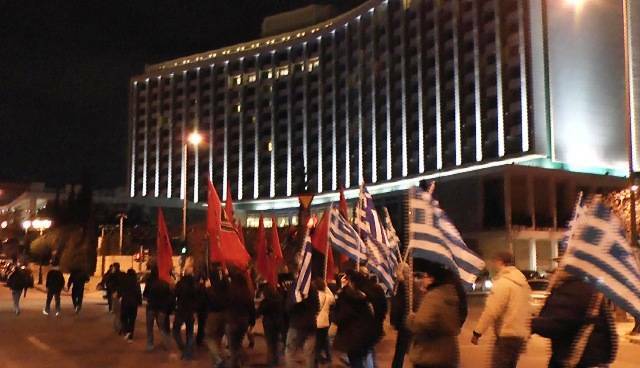 After crossing all the central roads of Pagrati, the Golden Dawners reached the formely "red" St. Nikolaos Sq. 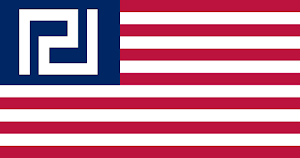 , where the National Anthem and the Hymn of the Golden Dawn were sung. 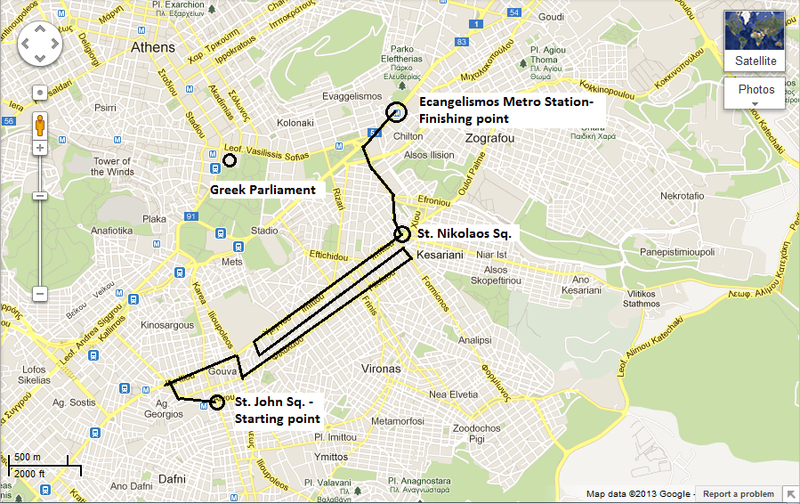 The nationalist phalanx kept marching until the Metro station of Evangelismos. A hundred comrades, holding Greek and Party flags, awakened neighborhoods that the political establishment has condemned to silence and oblivion. At the same time, they distributed thousands of our newspapers and leaflets, informing the People of our rich and politically fertile activism. The People responded with salutes, enthusiasm and applauds. Our political action broke the conspiracy of silence orchestrated by the MSM, and our oppressed compatriots were relieved. 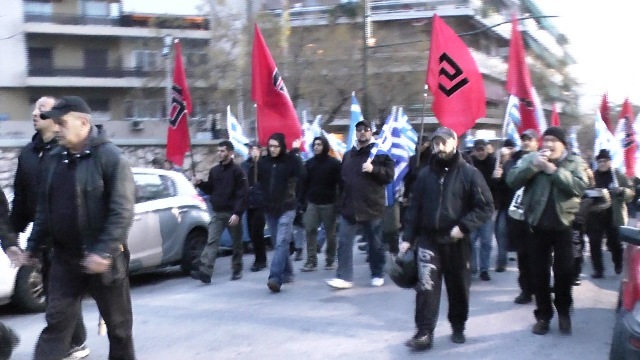 Golden Dawn will not stop! For the Motherland and the People! Keep the pressure on do, not stop for a second. 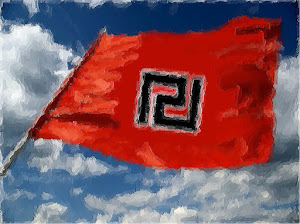 Hail Golden Dawn the Greek people. 30th President of the United States of America.